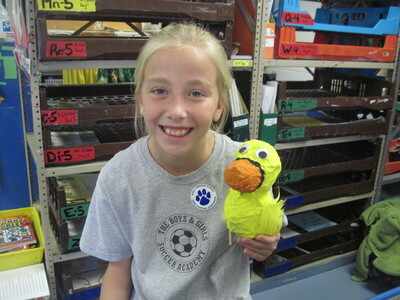 After school art classes are always a big hit at Johnson School. The classes and themes vary year by year. 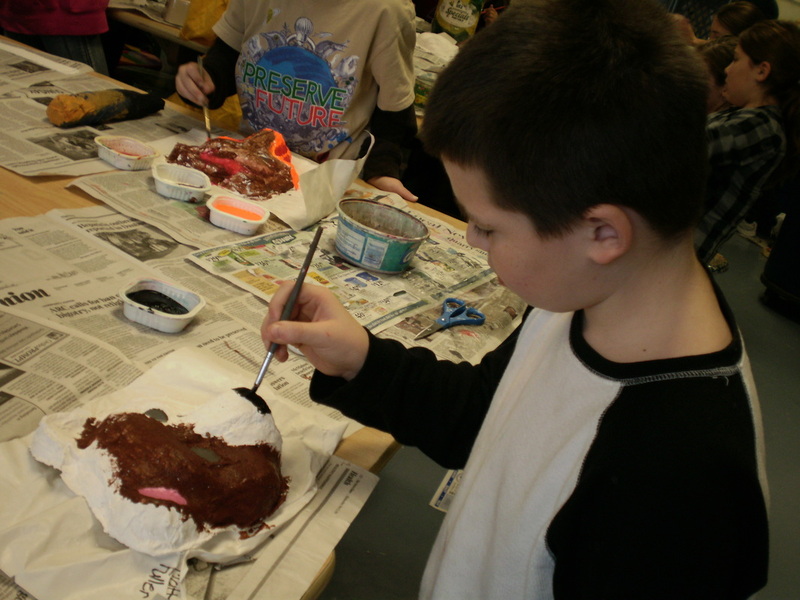 One of the most popular classes I have offered gives the children opportunities to paint upon step stools and wooden trays. 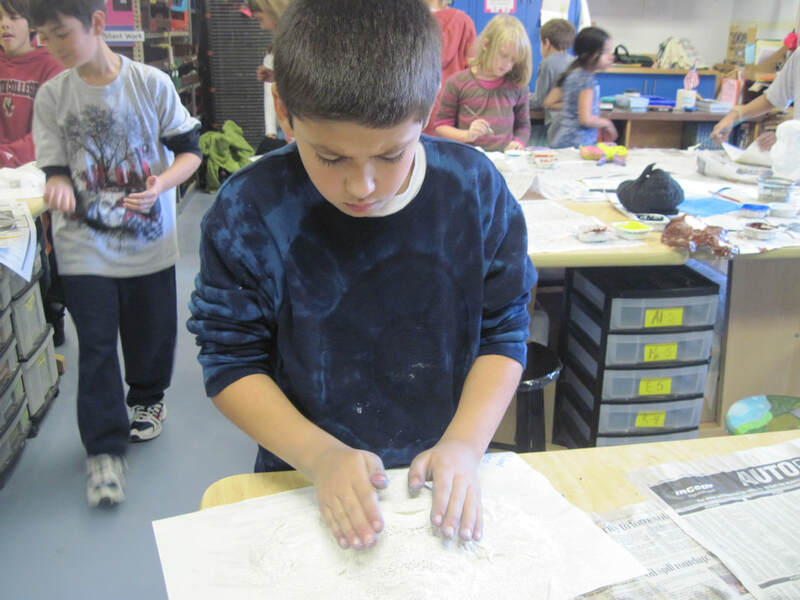 Students came up with an assortment of different compositional designs, including still life, portraits, and abstract designs. 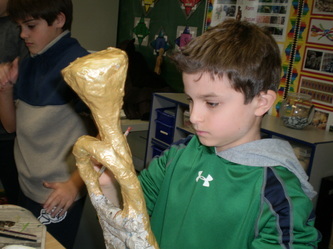 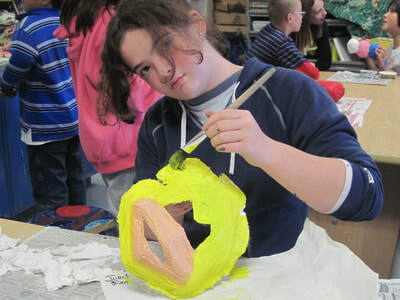 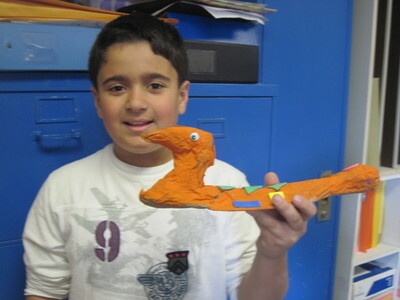 A second class explored sculpture through a variety of media. 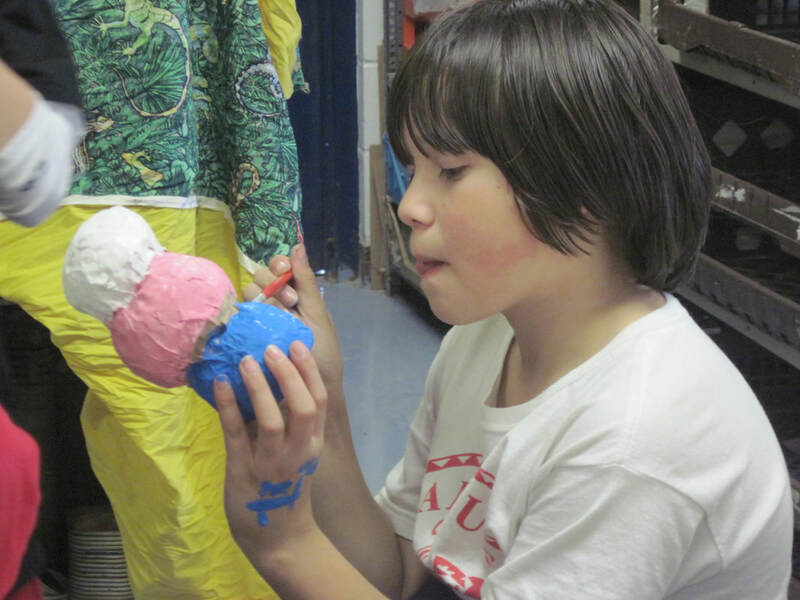 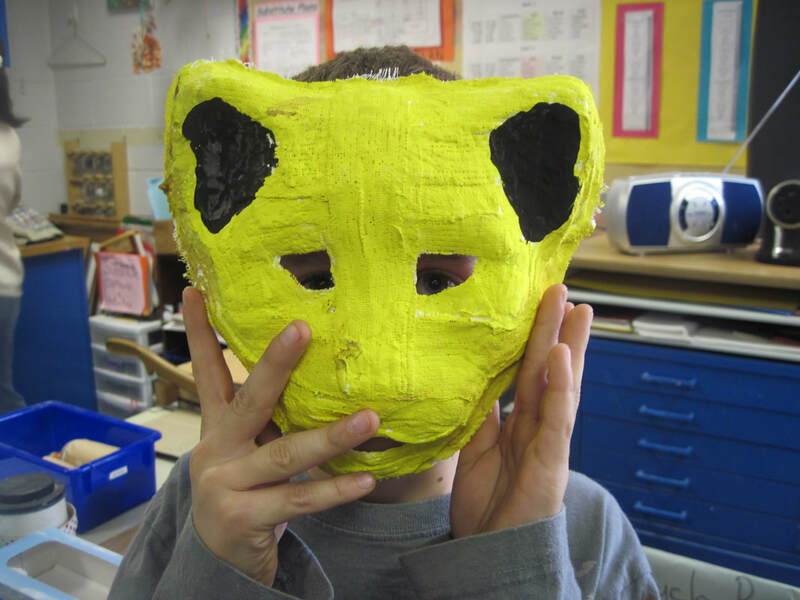 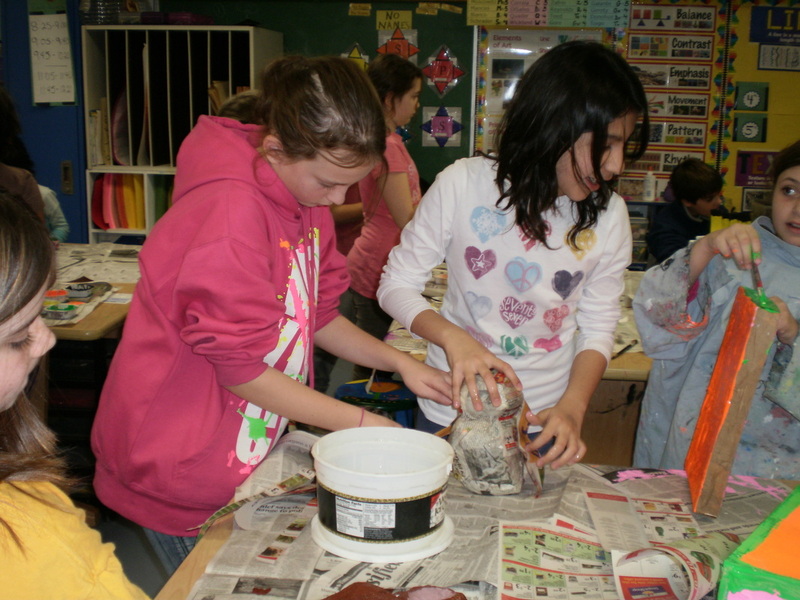 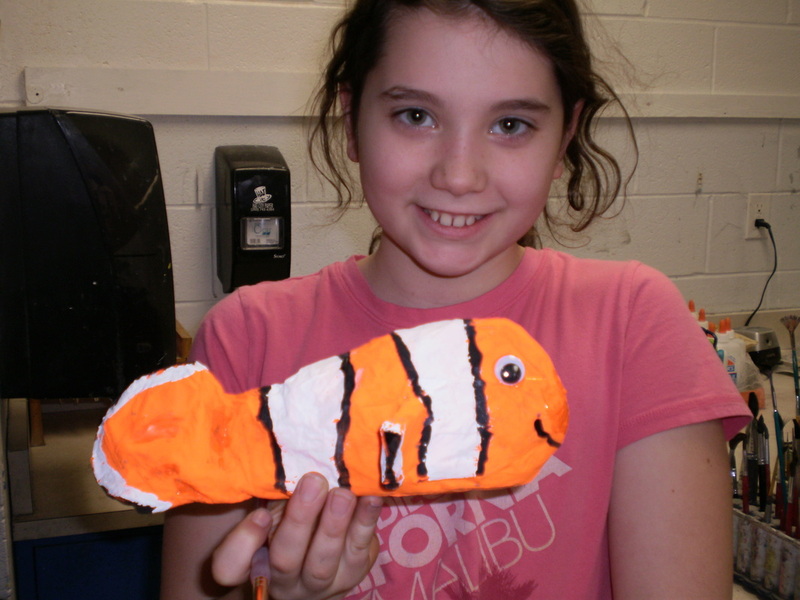 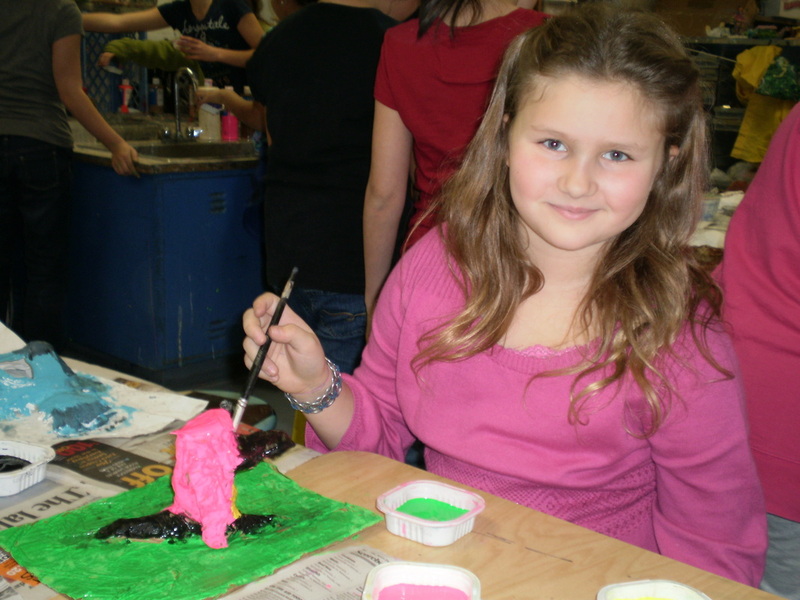 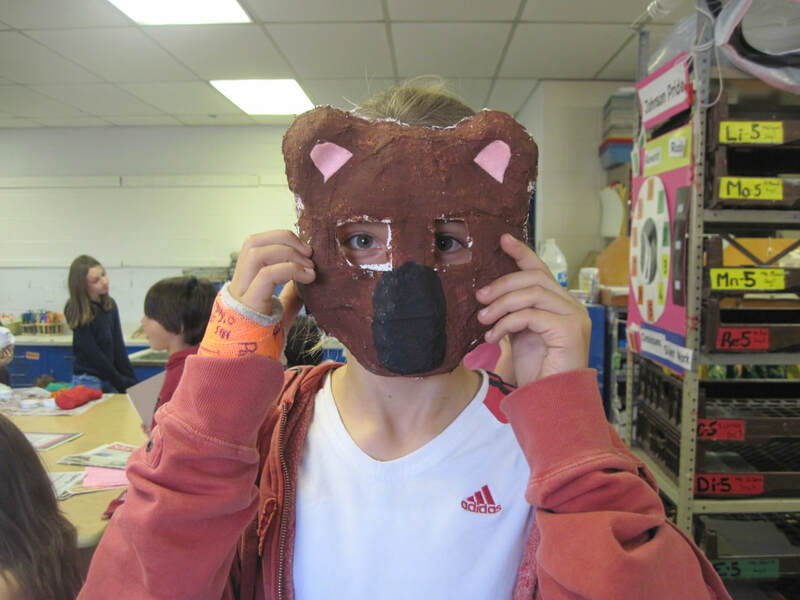 The children relished in fun and messy materials such as clay and paper mache. 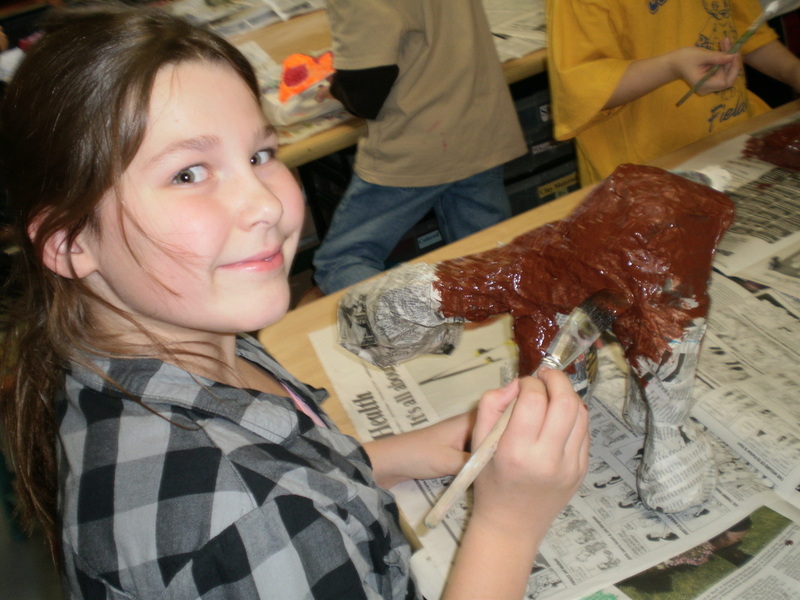 After school art offers students a glorious opportunity to be creative while enjoying the company of friends and also making new ones. 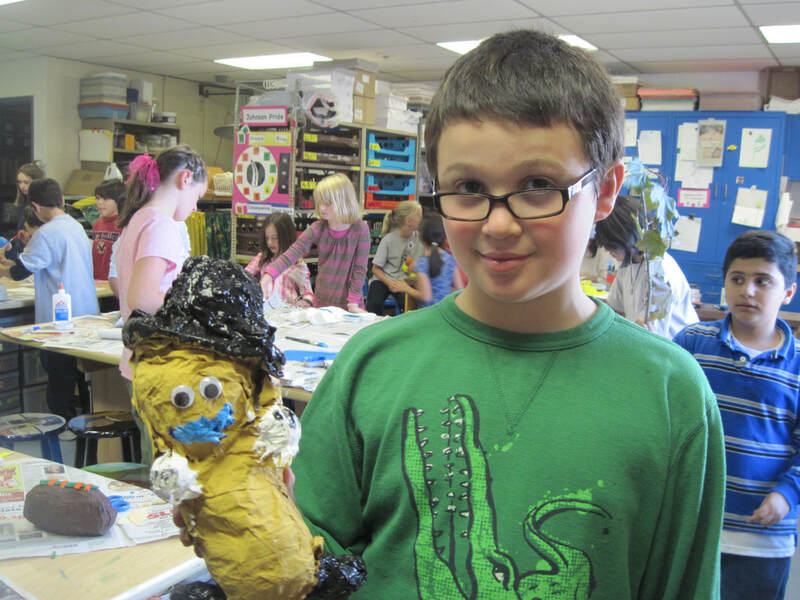 It truly is fun for everyone!